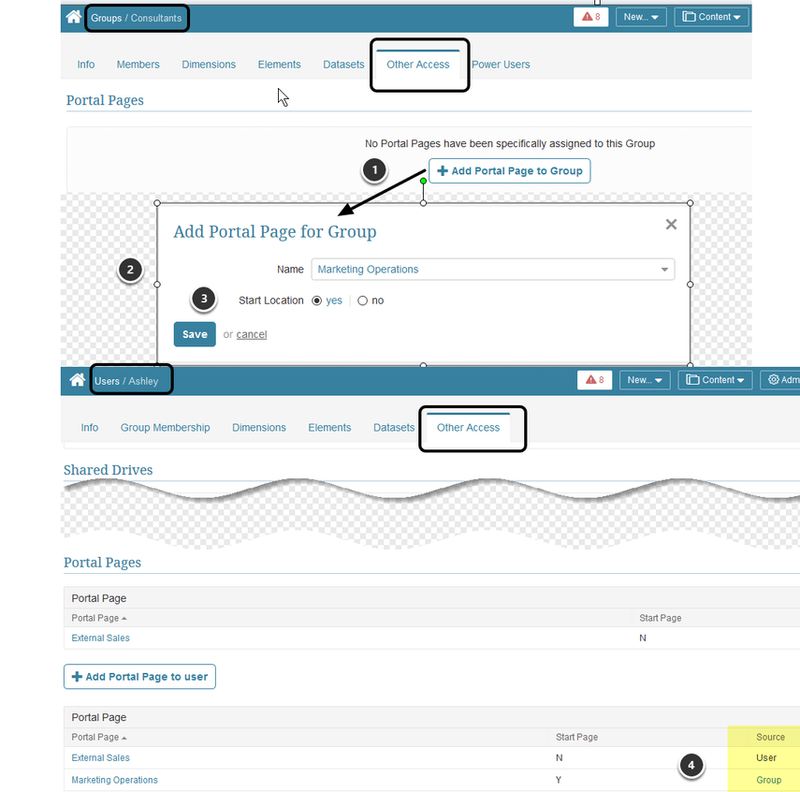 Portal Pages provides an alternative method for distributing content This allows you to create customized pages for your users to provide highly curated experiences around content from any source. 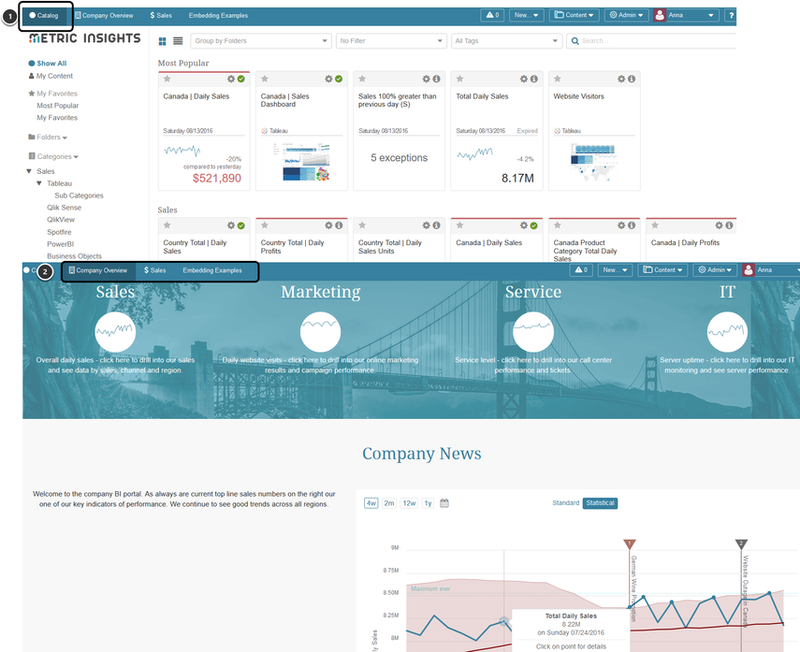 These Pages can be embedded directly in your existing Metric Insights Portal or you use the Layout function to create your own branded portal or website in which to embed these Pages. 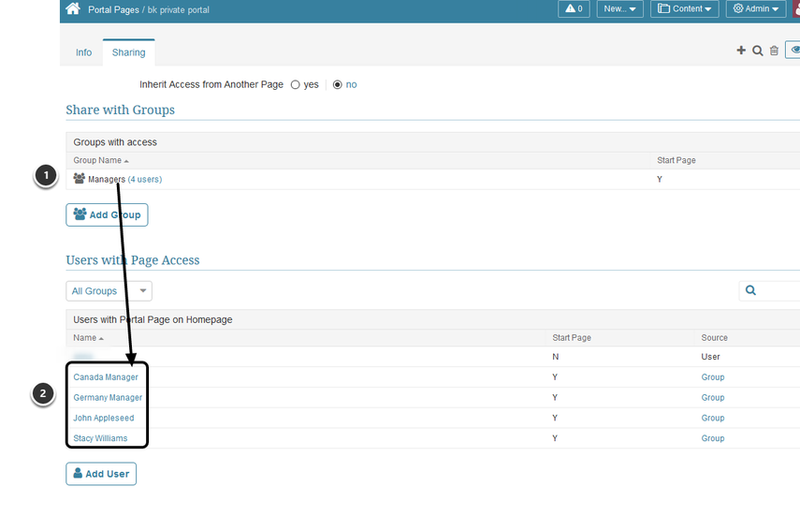 Portal Pages will appear as tabs. 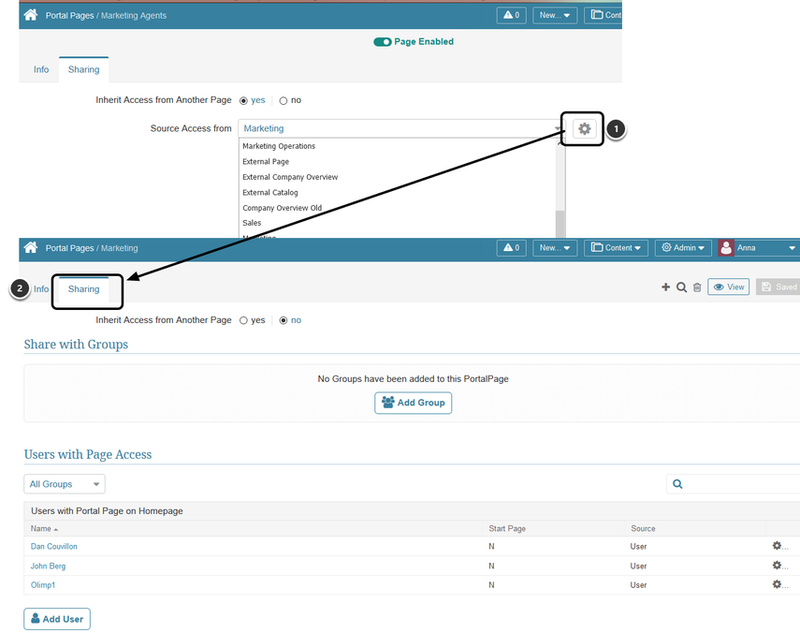 Any of these Pages can be selected to be your default Homepage upon entry into the system. 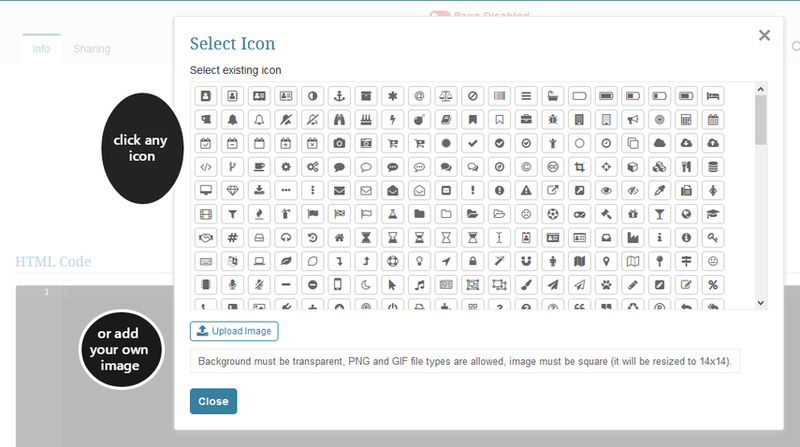 If you upload your own image, it must be in either PNG or GIF format. 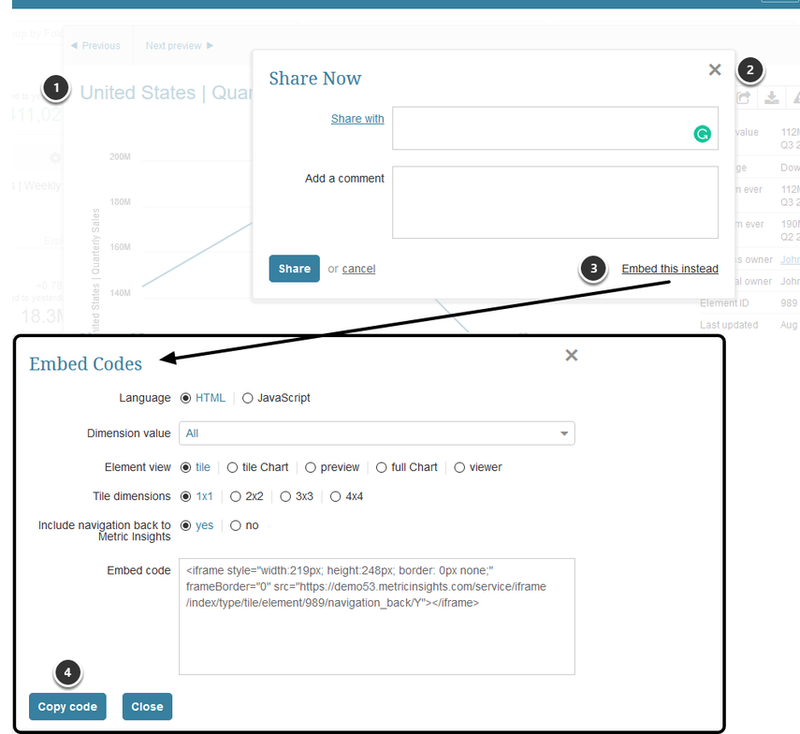 Once you copy some embedding codes, you can easily duplicate and create new codes without going into Metric Insights to Copy code - see Rules and examples here. 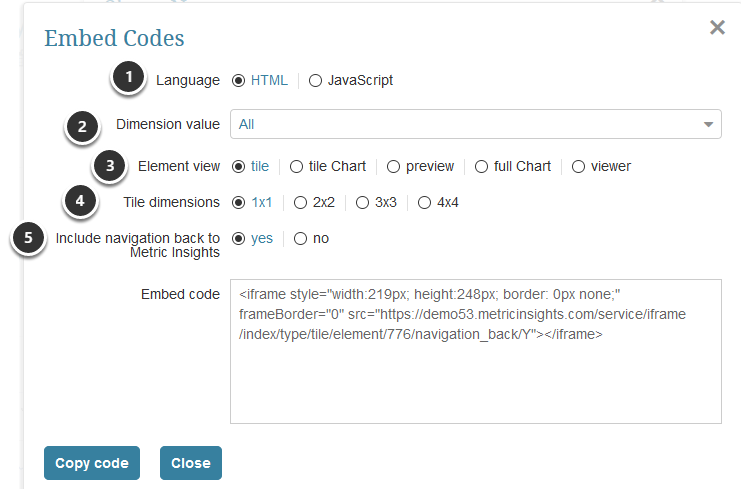 [5.3.2] Clicking on existing Asset Name will allow you to edit the code to customize it just for use with Portal Pages (does not affect the code in Relative Path. 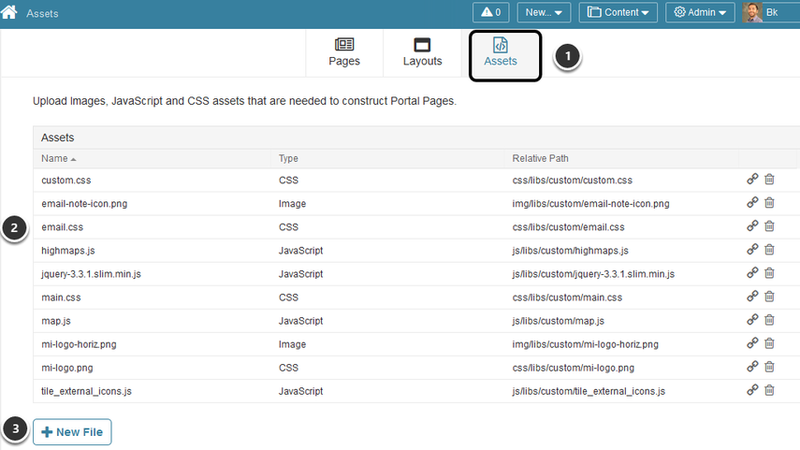 It is highly recommended to upload all custom files into Assets to ensure your seamless experience with the Portal Pages functionality. 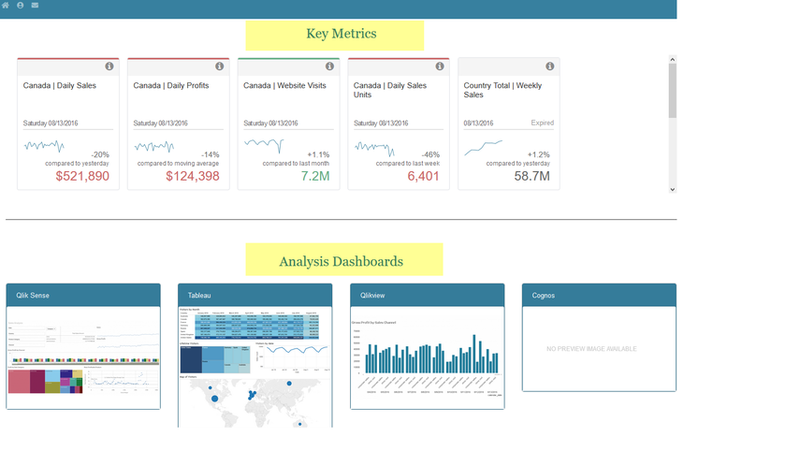 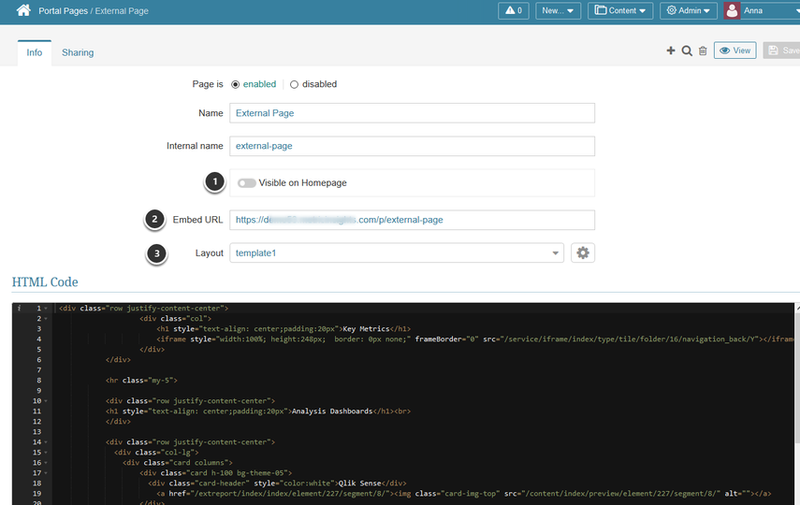 Assets are used with both Portal Pages in Metric Insights and with External Portal Pages.